The Ames Free Library provides access to several technologies for the public to use. Many of these devices can be found in the Digital Media Lab at Queset House. The Digital Media Lab is located on the 2nd floor of Queset House and is a self-directed learning space. This means that use of the equipment is largely unguided. If you require assistance in learning how to use a certain software program or piece of equipment available in the Digital Media Lab, video classes via Lynda.com are available to all Ames Free Library patrons. Patrons can also schedule one-on-one tutoring sessions for training on the Digital Media Lab's VHS to DVD converter, slide and negative scanner, or Adobe Photoshop software. Below, please find a list of equipment and devices available for use at Queset House. 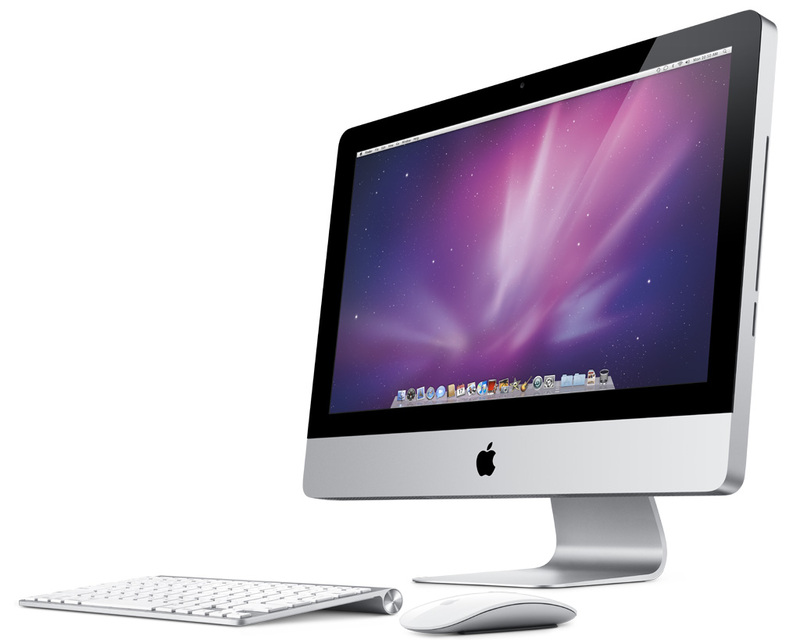 The Digital Media Lab comes equipped with 3 iMac Desktop Computers with internet access. In addition to the standard suite of Apple software products such as iMovie and Garage Band, additional programs such as Manga Studio, Stop Motion Animator, and the Adobe Creative Cloud Suite (including Photoshop, Light Room & Premiere) are available. 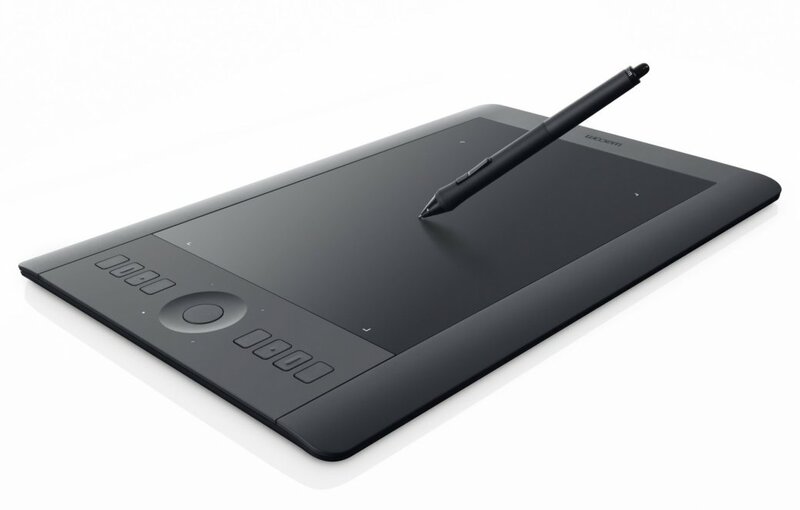 Available for use in the Digital Media Lab are two Wacom Intuos digital tablets. Attached to 2 of our iMac desktop computers with various digital drawing software packages, these tablets are perfect for creating digital artwork of any style. Additional stylus tips are available upon request. 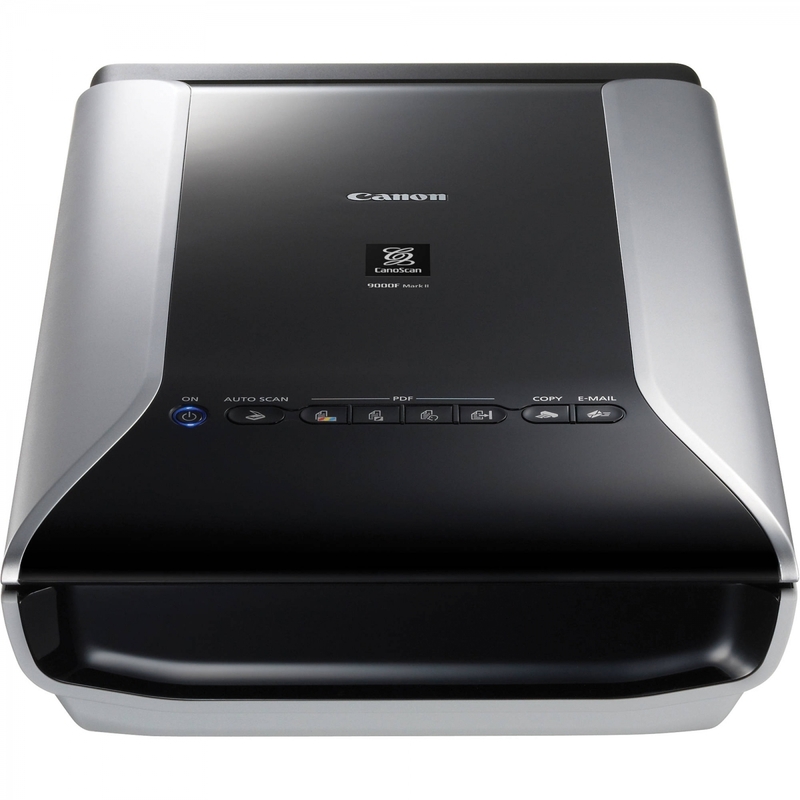 The Digital Media Lab is equipped with 2 Canon flatbed scanners capable of making full color digital scans of documents and photos. Attachments available upon request to allow for the digitization of film negatives and slides. One-on-One training on negative and slide conversion to digital format is available. Sign Up Here to schedule a session. 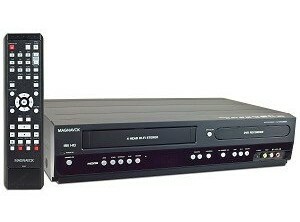 Our VHS to DVD converter allows patrons to transfer their old VHS cassettes to a digital DVD format. Keep in mind that the conversion is in real-time. So if you are converting a 2 hour VHS tape, the process will take 2 hours. Simple istructions are provided and blank DVDs are available in the 1st floor office for $1.00 each. Due to popular demand, use of this device is by reservation only. Reserve a session HERE. We also provide one-on-one training with this device. Schedule a training session HERE. Please be advised that duplication of copyrighted material is illegal and against the Ames Free Library's Computer & Technology Use Policy.